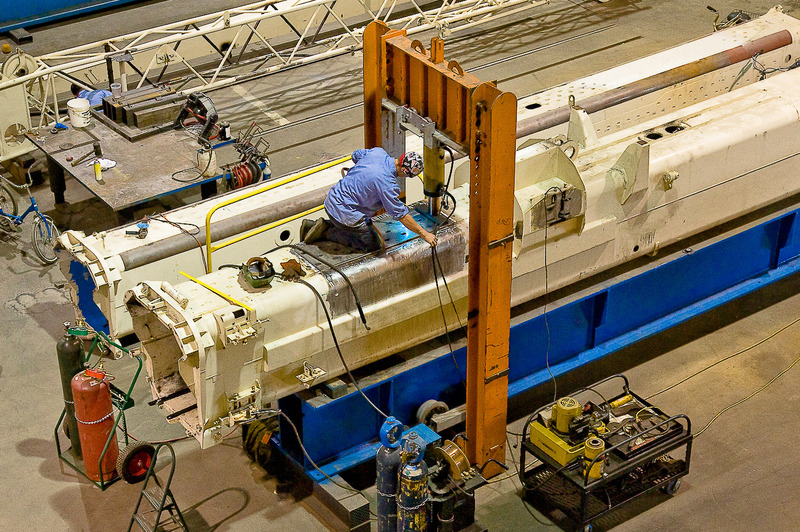 Because economic uncertainty continues to exist in the crane market, crane manufacturers have been cautious about ramping up production and building up inventories. One result has been that crane availability, or lack of it, helps the manufacturers to maintain prices. The other is that it serves to buoy the used crane markets. Purchasing a used crane, when replacement cost for a new one is too high, can be a viable option. 1. Budget – This should be the first consideration when buying a used crane. Often, this step is overlooked because time is limited. It could be your company was just awarded a large contract, your existing equipment is not up to the task, or your plans to purchase a new crane were derailed by high prices and limited availability. Searching for a used crane can be overwhelming. Having a plan on how much you want to spend will help you narrow the search, speed up the process, and provide a benchmark for making a decision. 2. Machine History – If possible, you will want to consider the history of the crane and the application in which the crane was used. The geographic location and application is as important as the year model and hours. We all know that environmental conditions can take their toll on a crane. Corrosion is one of the most destructive elements, and sometimes the most overlooked. 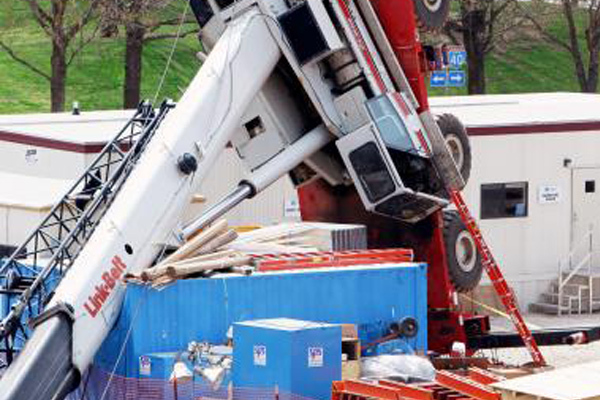 Demolition or shock loading during application can be equally damaging to a crane. It’s also important when checking the history to see if the manufacture has any reports of accidents or major repair damage. If repairs were made, they should be properly documented and compliant to OSHA. I recently met a customer who purchased a used Grove rough-terrain crane. During their first annual inspection, the dealer found some repairs that had been done to the boom. 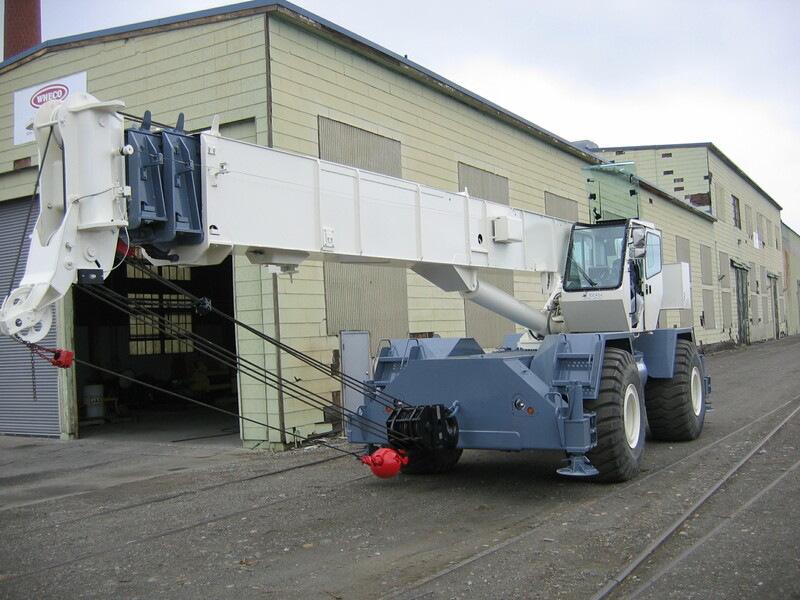 Because there was no documentation, the crane manufacture condemned the boom and required the customer to purchase a new boom. This negated any savings they made by buying a used crane. 3. 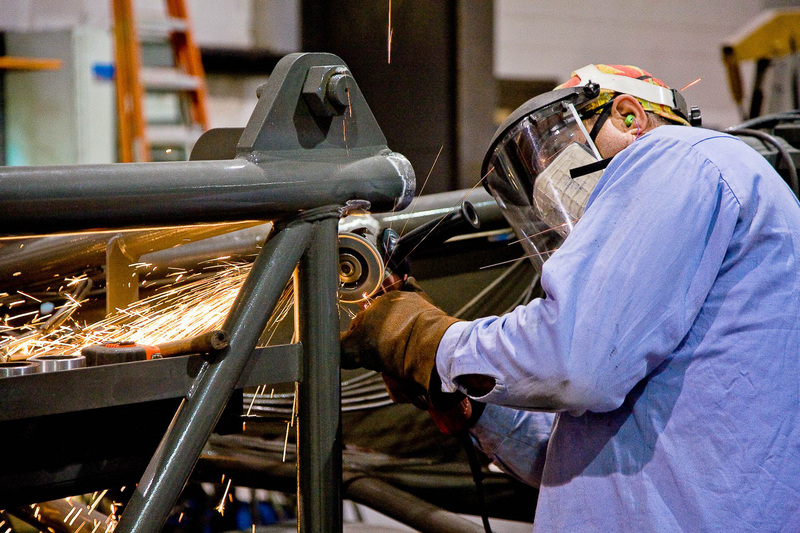 Inspection – A comprehensive inspection is a must-do in the process of purchasing a used crane. Hiring an “independent certified crane inspector” can be money well spent. Their inspections can save you time, money, and prevent a costly mistake by avoiding a major repair down the road. One good source for a certified crane inspector is the Crane Certification Association of America. Having a comprehensive inspection will help you to make an informed decision and allow you to consider all of your options including the cost of replacement. A professional inspection will also help you benchmark your options. You may also want to consider bringing in a professional crane appraiser. 4. How old is too old? – A good question to ask is: Can you can find an experienced operator to run the crane? Another question to consider is: How difficult will it be to find spare parts and technical support? And finally: Is the manufacturer still in business, or have they been acquired by another company? Buying a used crane that is 5-10 years old may not be a problem, but older cranes will have their challenges. Older cranes may still be preferred by some customers because of specific application such as duty cycle, pile driving, stevedoring, etc. They may be easier to use, more mechanically friendly, and have better capacities. However, these cranes often have limited technology. Fortunately, there are several after-market providers of A2B and LMI systems that can be retrofitted to upgrade these older cranes. 5. Is it worth it to buy a used crane “as is” or in need of some repairs? 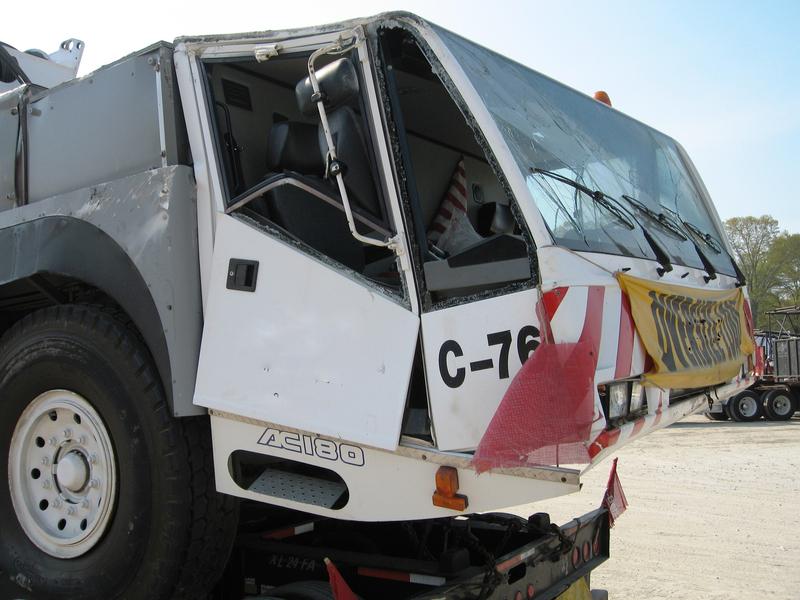 – More than likely, buying a used crane will require some repairs or reconditioning. 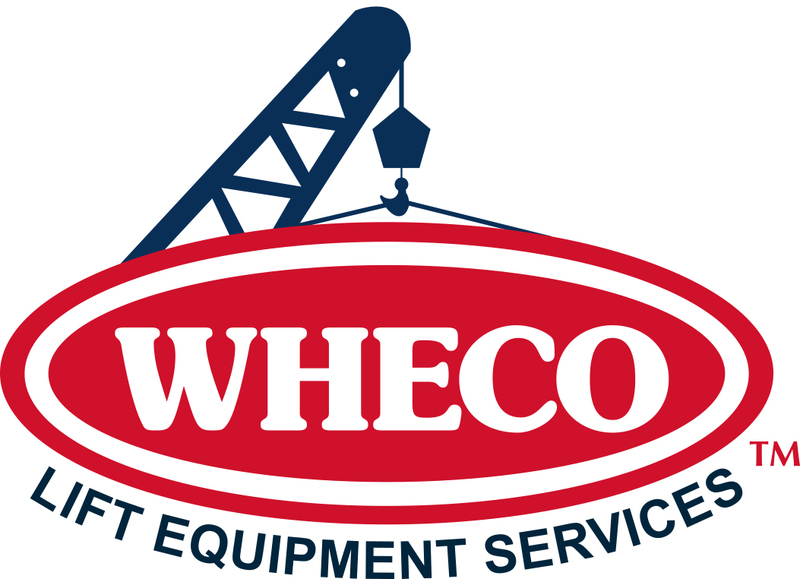 If purchased correctly, these cranes can make exceptional deals and can be brought back into “like new condition.” At WHECO, we refer to this type of service as a SLEP—service life extension project. It can be a sound investment, and provide a great economic option to expensive equipment replacement. A comprehensive WHECO SLEP proposal will help you to properly analyze the investment for your equipment choice. So, before you make that final decision to purchase new, or search for a good used crane, it may be a sound economic decision to explore the cost to extend the productive service life of your current crane. At the end of the day, you may find out that you already have the best used crane on the market.